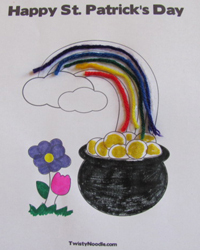 Check out our great St. Patrick's Day coloring pages. These are perfect for your little ones. 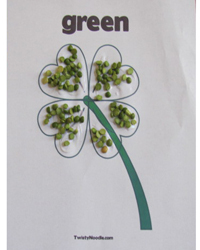 We also have St. Patrick's Day mazes, counting, and tracing worksheets. 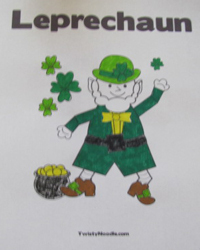 We have over 50 St. Patrick's Day activities to choose from. Hope you have a lucky day!